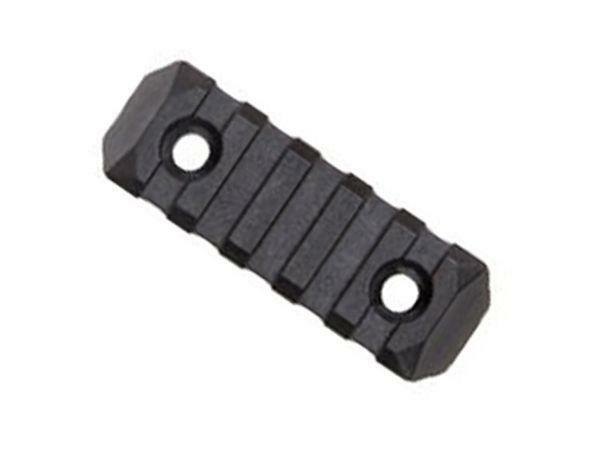 PTS Dupont Polymer Enhanced Mlok Rail Section MOE | ReplicaAirguns.ca | New Website! 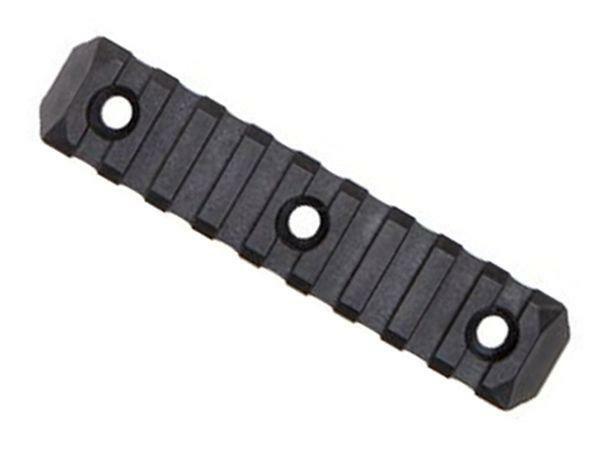 Comments: Enhance your rifle's accessories with a PTS Dupont Polymer Enhanced Rail Section. 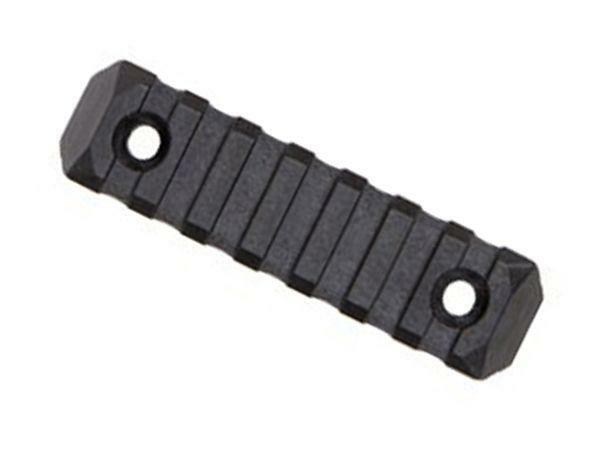 These low profile rails will support any 1913 Picatinny rail-spec accessory, like flashlights and sights. 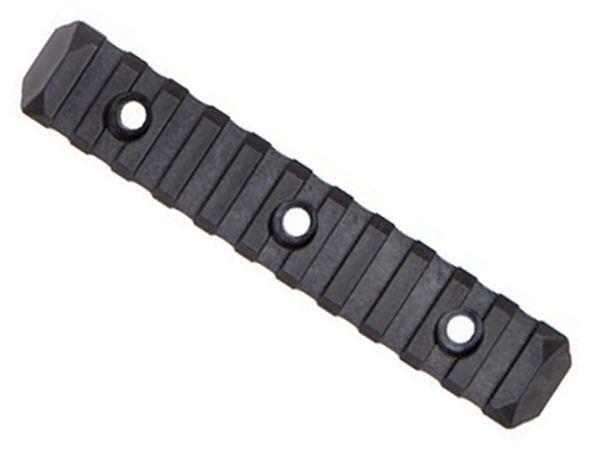 Choose from 5, 7, 9, or 11 slotted rails.